Surprising Bonus – Investing may bring me to heaven! In few day’s I’ll be celebrating my first year anniversary investing in the Philippine stock market. From just an unsolicited invitation, I never thought that I would seriously put some time into it. But more than that, I have toy reasons why I continue playing with it. In fact, I think it may even help me go to heaven. Haha (Lord, forgive my sins). 1. I started to love Mondays! 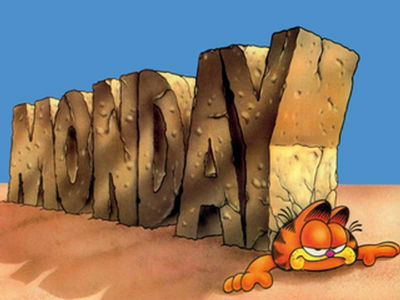 Research says that more people die on Mondays than any other day of the week. And you know the reason, right? People just dread going to work. In my case, investing in stock market makes me long for Mondays simply because that only means a signal of a long week-time for my investments to work for me. I am just excited to have a big playing field where I can also earn. As I said in my previous blog (Your First Touch), I see myself doing this in the long run. My heart beats fast just thinking of it..phew! 2. I become a better person. Before, you would probably hear me complaining while waiting in line in fast-food chain. You see I value my time dearly. But now, I would love to see people crowding in all Jollibee stores nationwide. I know that those people enjoying their value meals would translate to potential increase of earnings in my JFC (Jolibee Foods Corp) in my stock portfolio. Similarly, I pay our electricity bill in our home. That became one of my financial assignments when I started working. Good thing is that our electricity provider Meralco is listed in the stock market, so I would just need to buy some shares of it, and receive a portion of their earnings they get from payers like me. The same goes for my load consumption for Globe, water bill from MWC and shopping spree expenses in SM malls. Things like those lessen the saddle when making those necessary payments (and doodads?! ), knowing that somehow someway, I can dribble back those bouncing balls. 3. I appreciate my world better. I have my office at McKinley. And the weird thing about it is that while there are two McDonald’s stores within the area, you wouldn’t find any one Jollibee branch. And so I still have to take a ride or join with others for a group delivery whenever I’m craving for that Jabee yum burger. I found out why – the developer of the area is Megaworld, which is under the bigger umbrella of Alliance Global Inc (AGI) holding company, which also operates McDonald. A friend says the same case is true in the Eastwood area. You see, we’re practically living in a business-run reality, so we might as well be aware of the business air we breathe. 4. I grow closer to God. 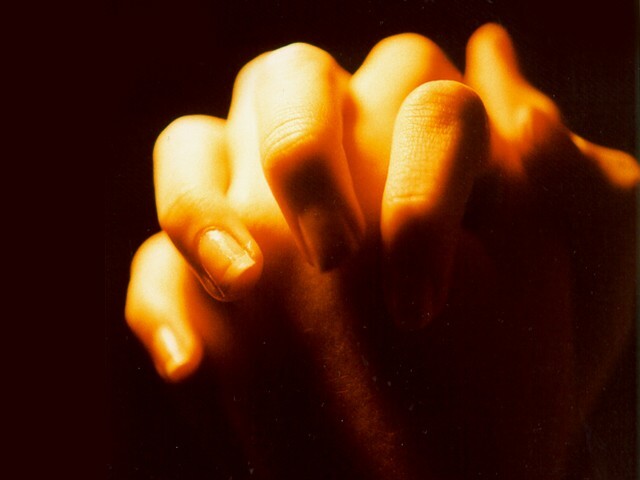 Seeing paper losses most of the times at times, part of my prayer is that my stocks go back up soon. Haha! 5. Lastly,the biggest reward, you get to see the best women in town. Here’s one thing revealed to me when I was in a stock market class I was attending, while observing ladies who had just started exploring investing: women stock market players seem to have better wife-potential. Really! There are many practical obvious reasons why. They are more disciplined, more serious and more risk-taker. They just have less emotion in their life. As you know, emotions do give color to a relationship, but too much if it can bring unnecessary complications more than mutual satisfaction. HAHA! Stock market teaches all its children the value of patience, how to handle greed and fear, how to accept mistakes and loses, and how to embrace reality and start moving on, among many. If you think of it, those are the same essential traits any committed person should have at the least for the relationship to work, not to mention their acquired skills in doing the budget and managing the finances for the future family, and their important ability to see things in the long term. What more can you ask for?! Haha! There you have it. Everything mentioned above applies to my experience. You may try investing and find more personal reasons for yourself. We don’t know it could be your piece of cake.. My prayer is that this investing endeavor can really bring more people to heaven! Whaha! naririnig ko lang ngayon! Lolz! PS2: For beginners, download Bo Sanchez’ pdf ebook – My Maid Invests in the Stock Market… and Why You Should too!